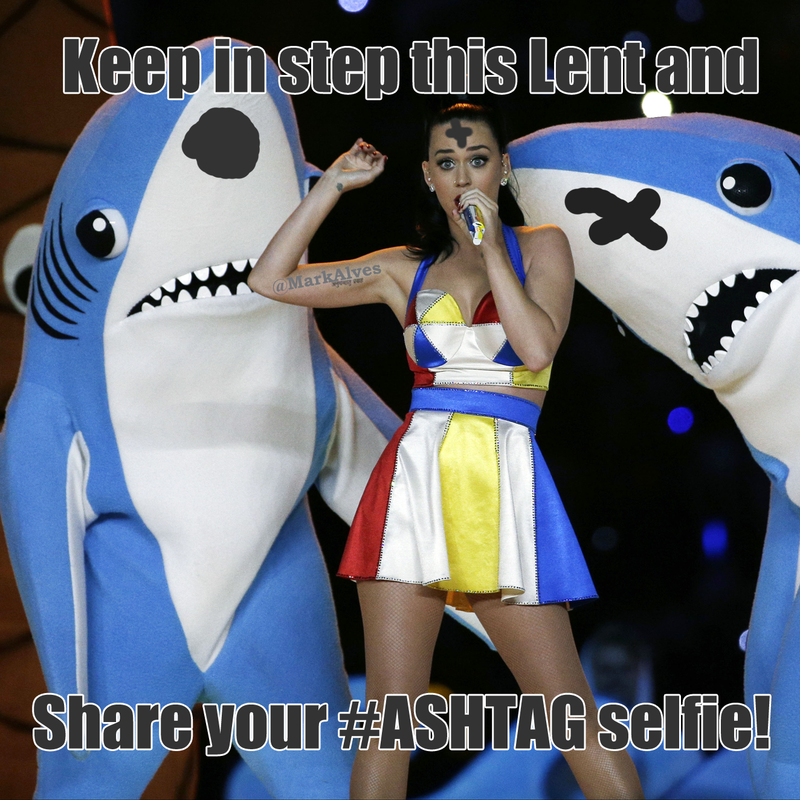 Can we top Ash Wednesday 2014 when we got #ashtag trending internationally with a meme of the Ellen selfie at the Oscar? 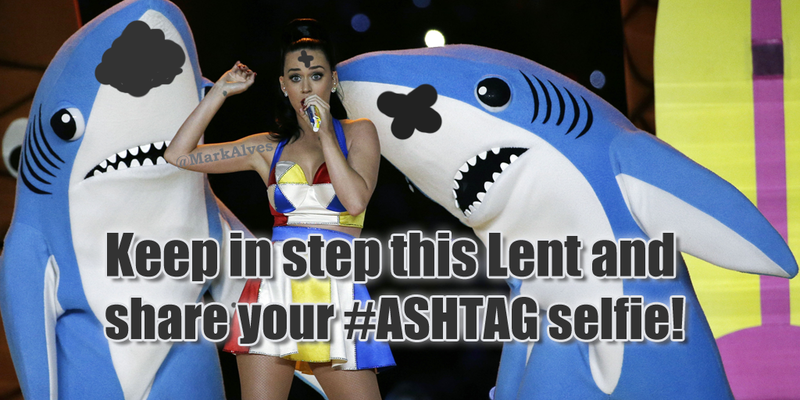 1) Left Shark and Katy Perry getting their ash on! 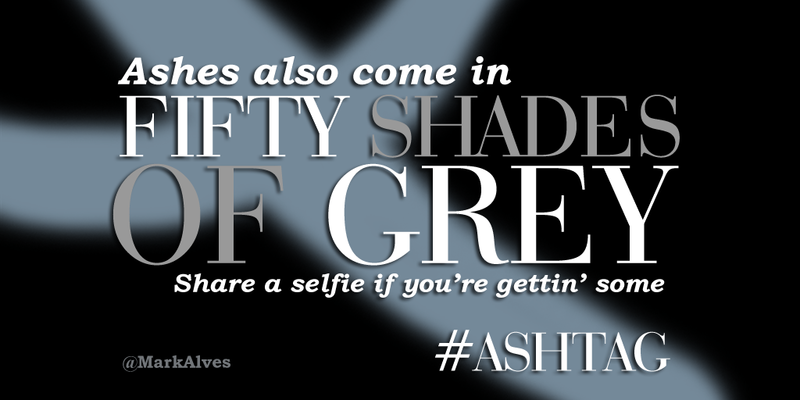 2) Fifty Shades of Grey if you’re feeling a bit saucier. 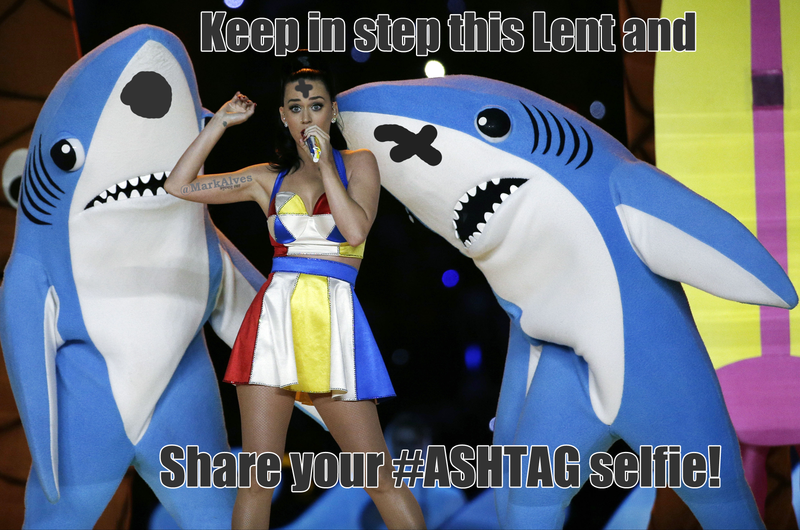 Please share these and spread the word about the start of Lent. A bit of humor can be a great way of starting a deeper conversation. Baseball begins this year in the middle of Lent, giving us two opportunities for a fresh start. In that spirit, let’s take another look at 10 ways going to Mass imitates baseball. In honor of opening day coming on the heels of Easter, here are the top 10 ways going to Mass imitates baseball. 6. Sometimes you spend more than you want to. 5. Gotta know how to read the signs. 4. Come early to get good seats. 1. If you screw up, you get sent down. Good luck to your team this year, unless you’re a Yankee fan.